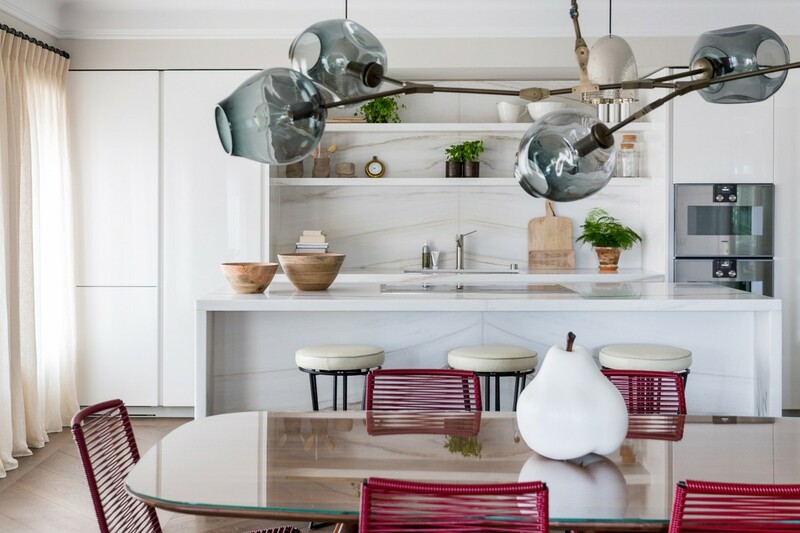 Kitesgrove’s Interior Design and Project Management team undertook a complete renovation of a penthouse apartment at the top of a landmark property on Pont Street. With over 4,300 square foot of living and entertaining space, the property boasts three roof terraces with incredible views as well as a series of quietly luxurious bedrooms and bathrooms, filled with bespoke furniture and specially commissioned artwork. The playful interaction between exterior and interior and the interplay of materials make this a truly unique apartment, filled with character, comfort and a sense of home. Within the splendour of a 19th century first floor ballroom, this converted lateral apartment has been transformed into an alluring and spacious family home. 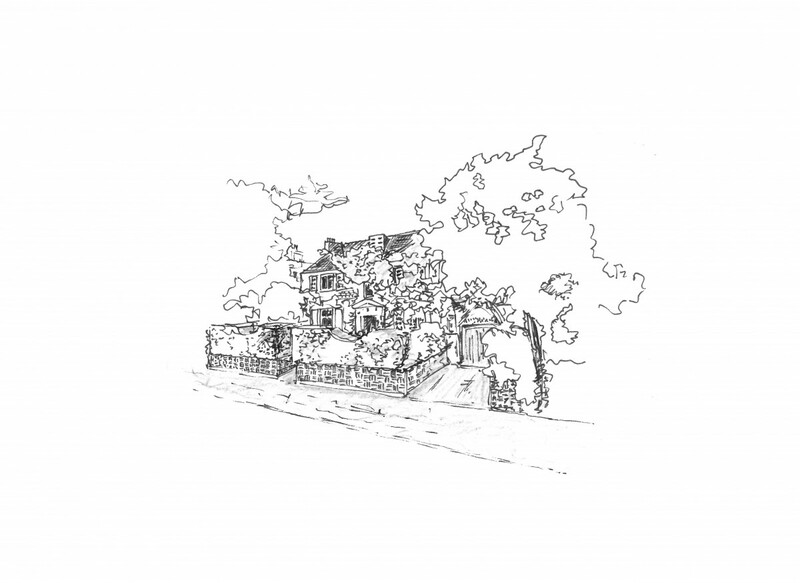 The juxtaposition of antiques and contemporary art creates a layered home that appears to have evolved over time and sets the stage for continued collection. Set within grand architectural proportions, this apartment is part of a carefully re-converted 19th century building. 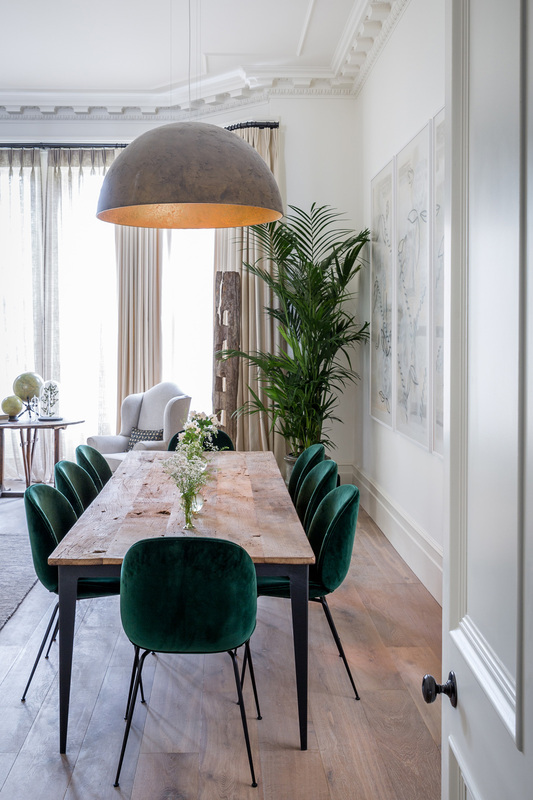 With a direct access to the majestic private gardens that flank the property, Kitesgrove took the apartment’s backdrop as a central theme for its interior. Re-upholstered French furniture is mixed with iconic design pieces as well as an especially commissioned painting that addresses the Flemish inspired facade. With its expansive first floor reception room, this duplex apartment contained within our South Kensington project called for a sense of scale mixed with the comforts required from a London home. A restrained palette of muted tones and minimal pattern allows the architectural volumes to reign centre stage. Design highlights include curated pieces of furniture, a lavishly planted Italianate terrace and a wide Venetian plastered staircase. The top apartment in our period building sits comfortably amongst the canopy of the communal garden’s plane trees. There is a very different feel to this four bedroom home, which was the impetus for a more modern design. Mid-Century pieces of furniture have been commissioned as well as sourced as antiques. These sit amongst eclectic finishes and patterns. 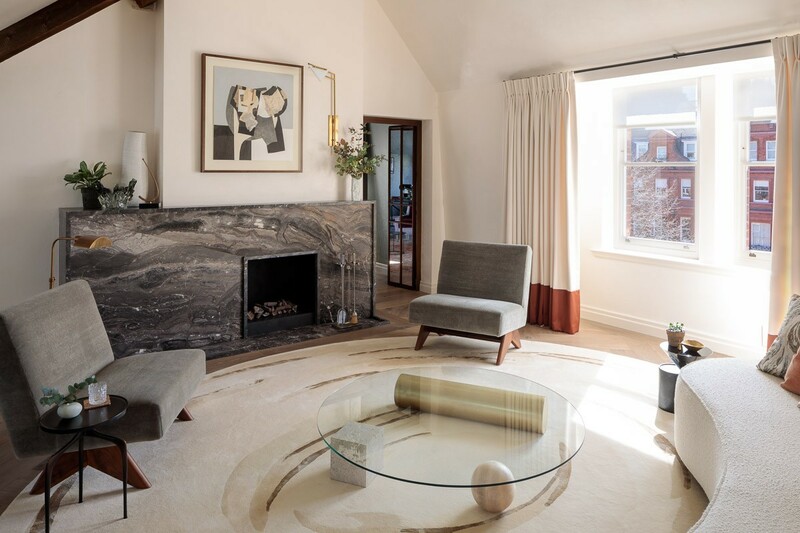 Working for a discerning private client, Kitesgrove remodelled an ordinary post-war townhouse into a spacious and light filled bijou home. The project architect designed a contemporary space centered around an impressive double height void leading down a bespoke staircase to an entirely new lower ground with an outdoor terrace and glazed extension. The interior design team responded to clean and minimal lines with carefully sourced finishes comprised of natural wood and linen to complement raw steel and leather. 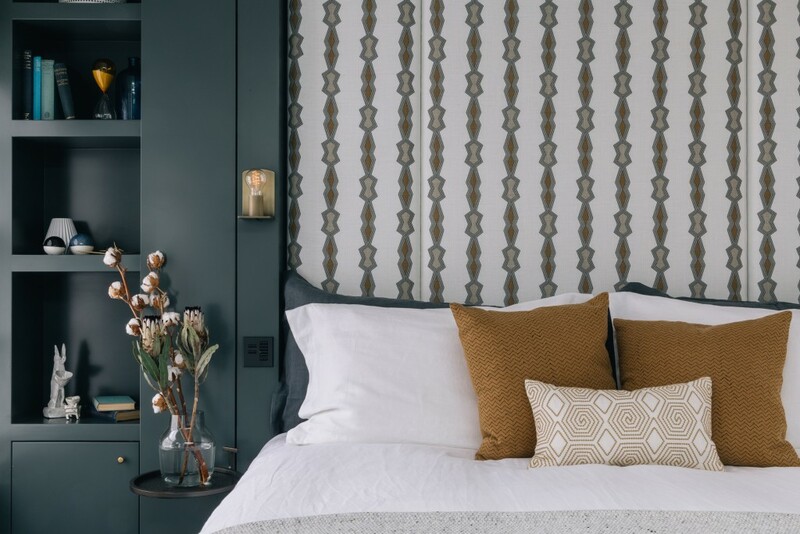 Located in the heart of London overlooking Covent Garden market, this newly built pied-à-terre was designed for a creative French couple with a particular affinity for mid-century design. Art and antiques were sourced in person with the client, allowing the design to evolve gradually to reflect an individual aesthetic. 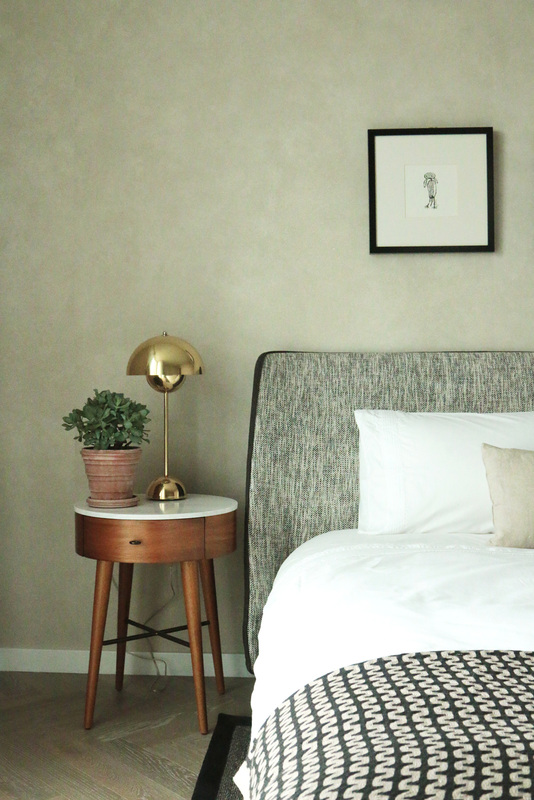 A dated two-bedroom apartment was reconfigured for a private client into an elegant home with en-suite bedrooms. 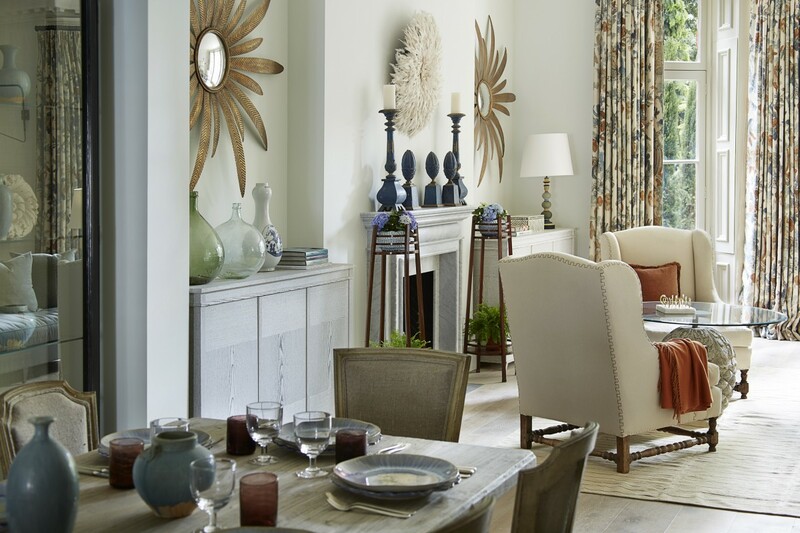 A versatile mix of artwork and furnishings complement the existing grand ceiling height of this first floor space. With comfort at the epicentre of this private apartment, the use of soft, textured fabrics and a fresh colour palette make this home inviting and understated. An antique mirrored wall and newly curved ceiling add to the sense of light and space, re-invigorating the traditional 50’s style architecture. Touches of pattern and the use of distinctive finishes ensure this home is a unique reflection of its owner. Part of the iconic Battersea Power Station development, this apartment was fitted out for a design savvy client looking to inject some character and personality into their new-build property. Along with breath taking views of London’s skyline, the apartment is now home to an array of standout pieces and contemporary art. 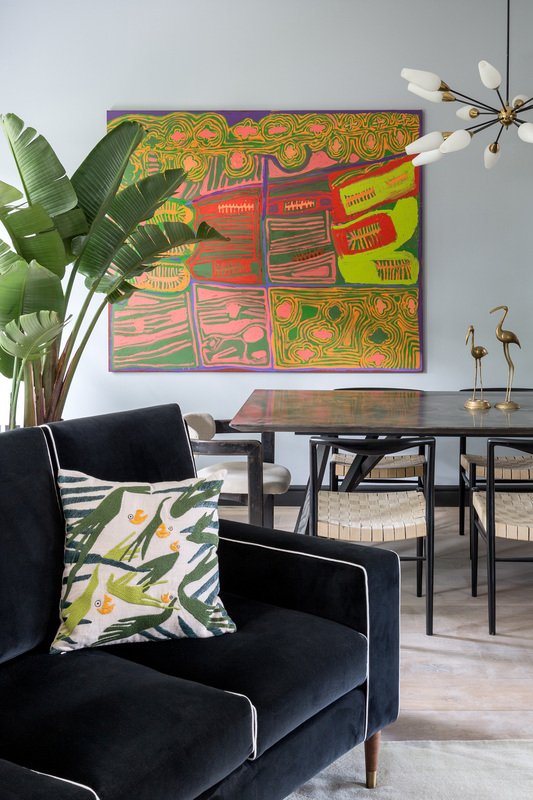 Acting as Design Consultants, Kitesgrove helped a discerning couple to develop their aesthetic into a series of moodboards, easily deciphered and ready to translate into a stunning, practical and inspiring family home. An imposing Georgian style property, located in Cambridge, was updated for clients who prioritised natural materials and authentic finishes. 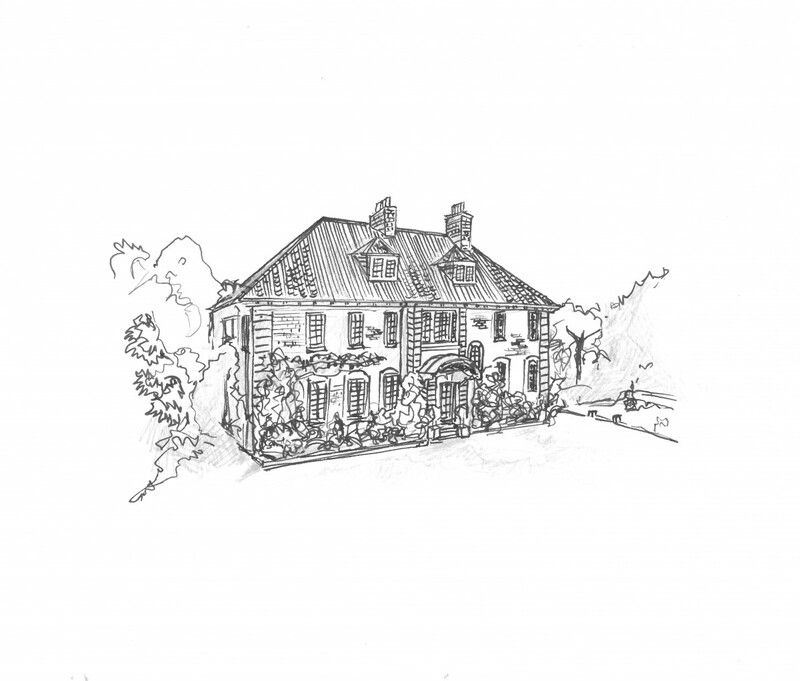 As design consultants, Kitesgrove were involved in the concept phase and helped the clients consolidate their vision for a timeless, contemporary home. 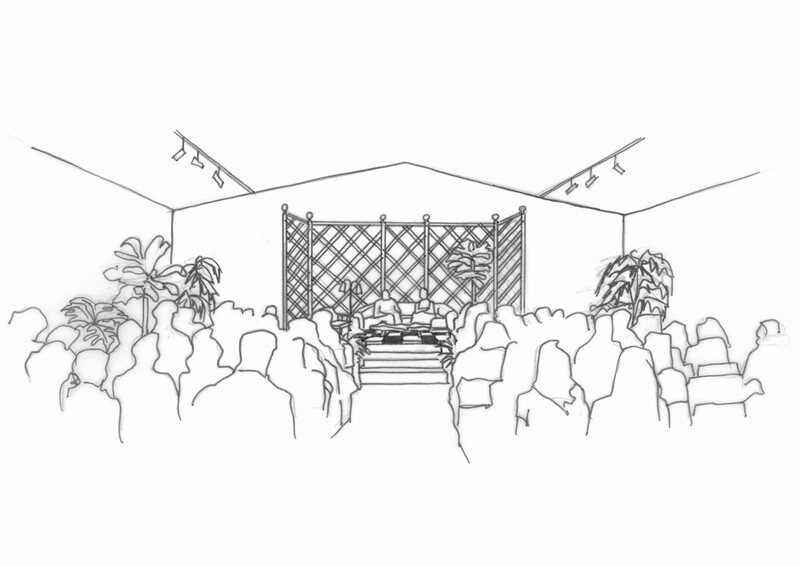 Kitesgrove was appointed to design the lecture theatre for Masterpiece Fair 2018, resulting in ‘L’Orangerie’ a beautiful, temporary space that emulated the grandeur of past eras with its hand drawn trompe l’oeil and classical references. The playful juxtaposition between indoor and outdoor provided an elegant setting for our guest speakers; a place to inspire, inform and educate. 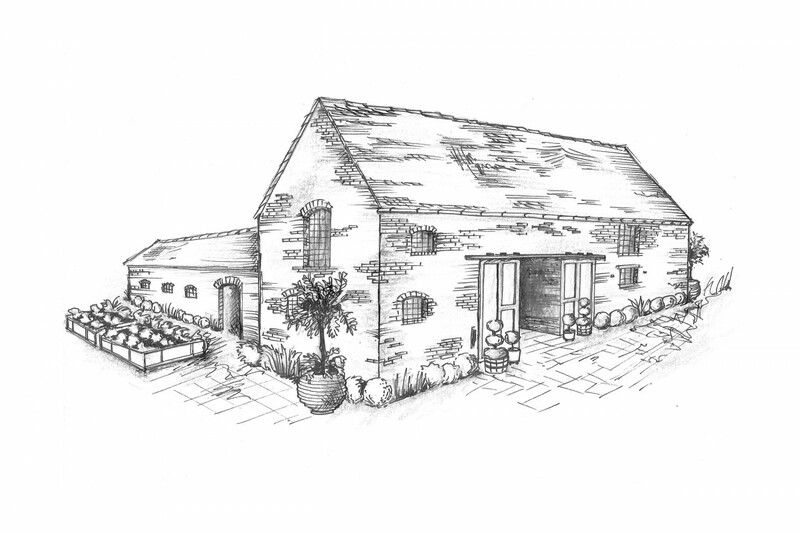 Set amongst lush rolling hills on the edge of the Peak District, this late 19th Century redbrick farmhouse is to be transformed into a destination restaurant using its own ‘farm-to-fork’ ingredients. Complementing the talents of an acclaimed experimental chef, Kitesgrove is remodelling the traditional farm architecture into a unique dining space. Materials and supplies are to be sourced from the local estate and surrounding area, whilst furniture and fittings will be crafted in close collaboration with artisans taking inspiration from the Derbyshire vernacular. 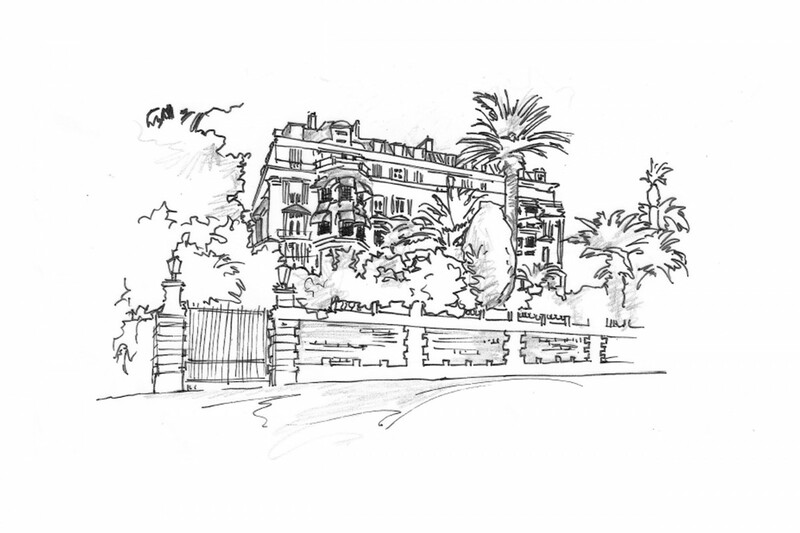 This impressive apartment block built in the 1870s stands perched on a hill overlooking the city of Cannes, the Mediterranean coast and Alpes in the distance. The interiors draw on the property’s existing classic French features but have been adapted for the modern living requirements of our clients. 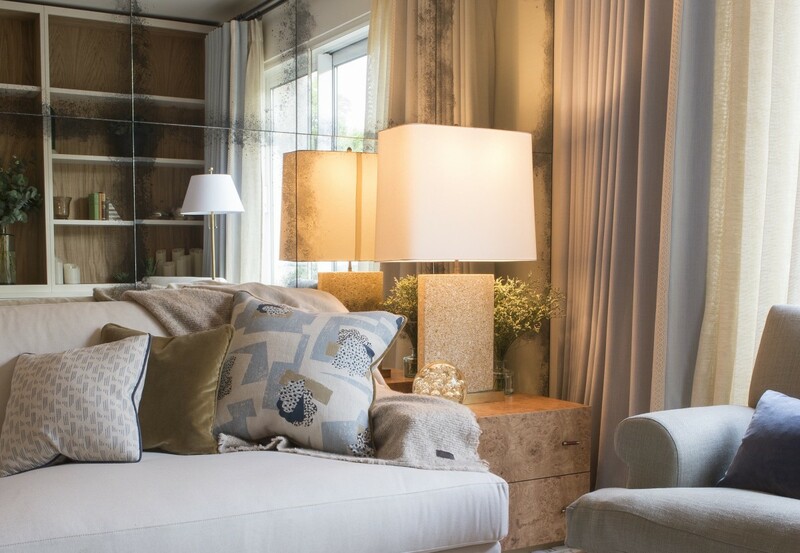 We conceived a mélange of French antiques, washed linens, soft greys, warm whites and sunshine yellow accents to create a sanctuary that will balance home comfort with French chic. Due to privacy reasons we are unable to share any images of this project. Kitesgrove was appointed to laterally convert this 2,000 square foot apartment across the first floor of two grand stucco fronted houses. The Grade II listed property was duly restored to its former elegance through the meticulous restoration of its heritage features and striking proportions. This was a project intended purely for Kitesgrove’s Project Management team – the owners decided to oversee the interior design independently. For this reason, we don’t have any shots of the end result as we can’t lay claim to the beautiful interiors! 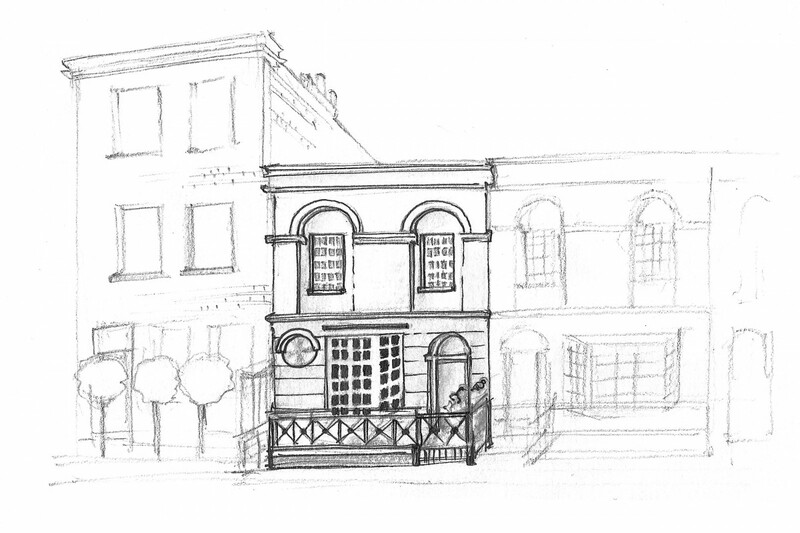 We have been engaged to reconfigure this charming double storey mews house in the heart of Knightsbridge. 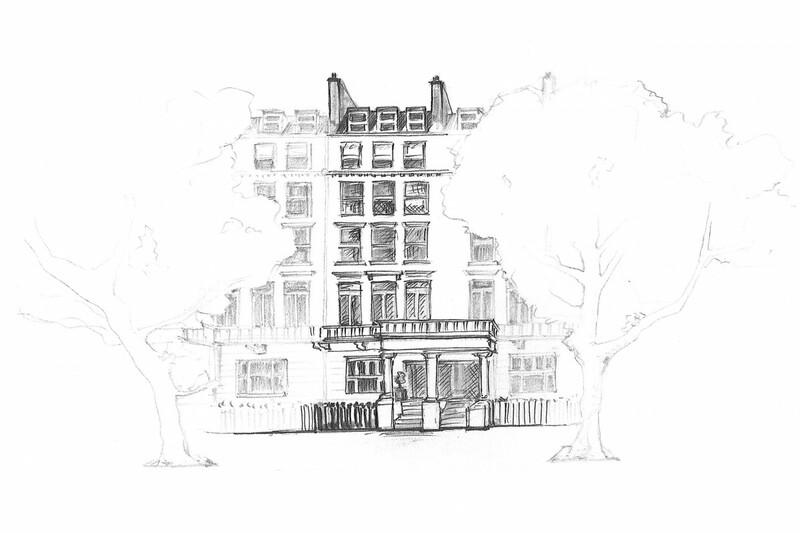 With it’s proximity to the Victoria & Albert Museum, we have taken inspiration from the decorative arts of the late 19th Century and adapted its heritage to modern living. Nestled amongst the quiet terraces behind Notting Hill Gate, this two storey house is being extended up with a mansard roof and down with a new subterranean space. At the core of the house is a light well that permeates the levels to reveal a mature olive tree. The architect’s canvas is complemented by an interior composed of artisanal fabrics and hand crafted materials inspired by the collaboration with our meticulous South African private client.